Happy weekend! It's the first Saturday of the month! 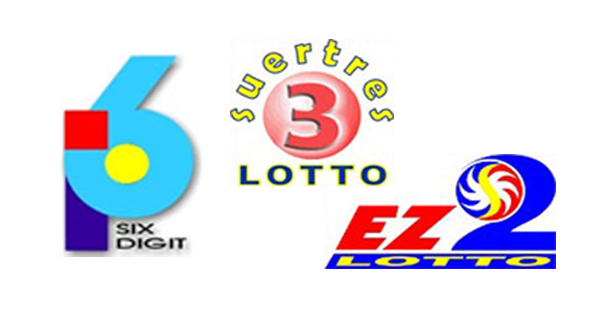 Check out the PCSO lotto results for 6Digit, EZ2 and Swertres on May 2, 2015 here. Refresh this page for the update.